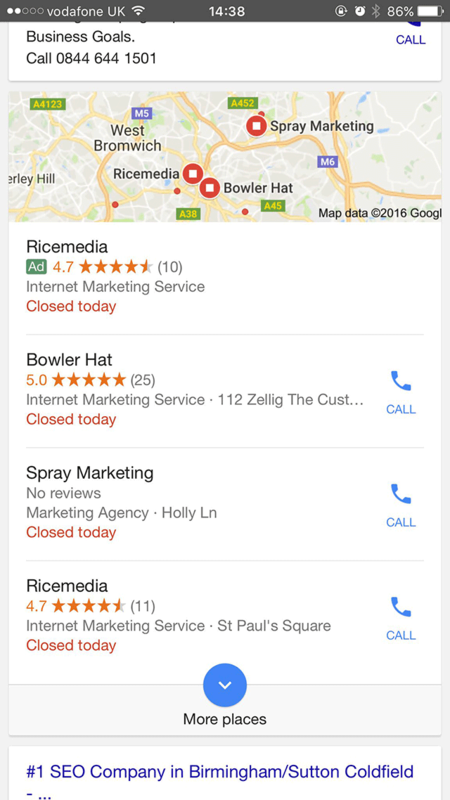 Since June, we've been waiting to see the first in the wild example of a Google Local pack ad. Well, Ryan Scollon posted on on Twitter (hat tip @JoyanneHawkins). This example shows one ad and three local organic listings, instead of two organic listings with one ad, as we believed it would be. I cannot replicate it but we are expecting Google to be testing various flavors of ads in the local pack before making it available to all. Have you been able to see these ads in the local pack? If so, share some screen shots.